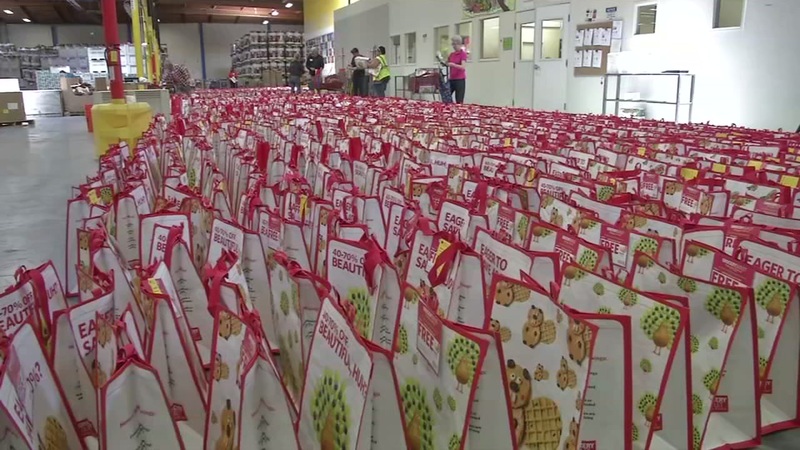 ALAMEDA, Calif. (KGO) -- The Alameda County Community Food Bank is desperately in need of volunteers next month. Around 150 people are needed every weekday to help sort and pack fresh produce. The food bank last month challenged Cleveland to see who could bring in the most donations during the NBA finals. Alameda raised more than $2,400 soundly beating Cleveland's total. The food bank is located on Edgewater Drive, not far from Oakland International Airport.